Futureworks School of Media, based in the centre of Manchester’s media hub, has recently installed an Avid 32-fader M40 S6 control surface. 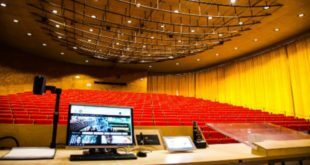 UK distributor HHB Communications supplied and installed the desk in preparation for the new academic year. 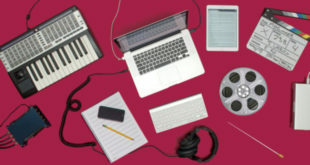 Futureworks provides education and training in sound, music production, film & TV, games, animation and visual effects. It is also an Avid Learning Partner that offers Pro Tools accredited music and post-production courses. 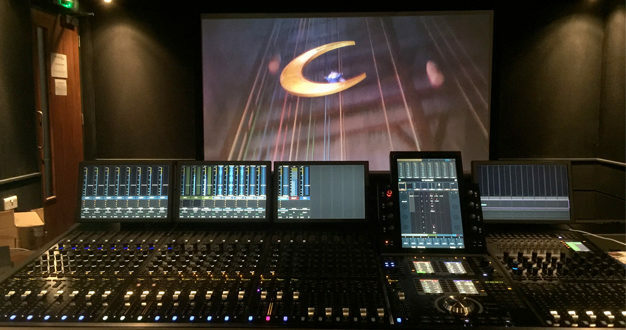 Working closely with the head of the school and Avid Pro Tools instructor Rob Magoolagan, HHB installed and commissioned the S6 over two days, after Magoolagan decided the time was right to replace the Avid D-Control Icon in their main film mixing studio. 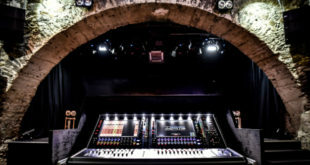 The system is a 32 fader M40 configuration in a seven-foot frame, while an Avid MTRX audio interface frame was also supplied, set up to provide surround sound monitoring.